Completing some incredible interior projects with her studio in 2018, award-winning designer Joanna Laajisto is kick-starting 2019 with the launch of the Lumme lamp series. 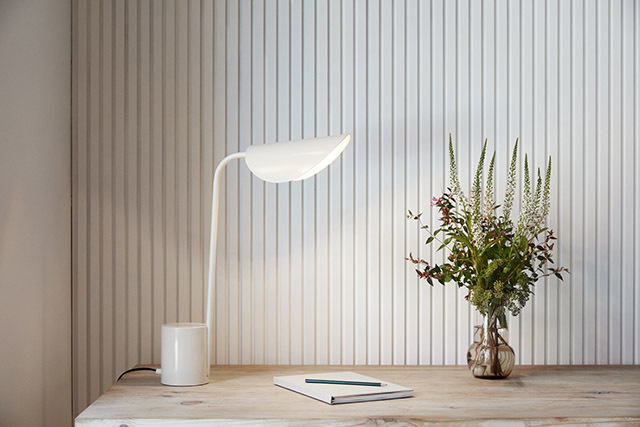 Featuring a delicate curved lamp shade, the name Lumme means Water Lily in English. Inspired by the lakeside surroundings of Joanna's holiday home in Karjalohja, Finland, Joanna has fond memories of diving through the water lilies as a little girl, looking up at the leaves leaves against the sun. "The organic shape of the leave, used in the lamp shade, makes the overall form of the lamp simple yet soft. 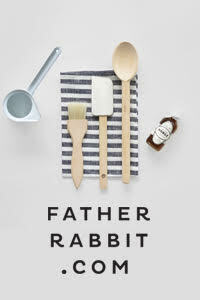 Just like everything I like to create, be it interiors or product design” Joanna Laajisto explains. 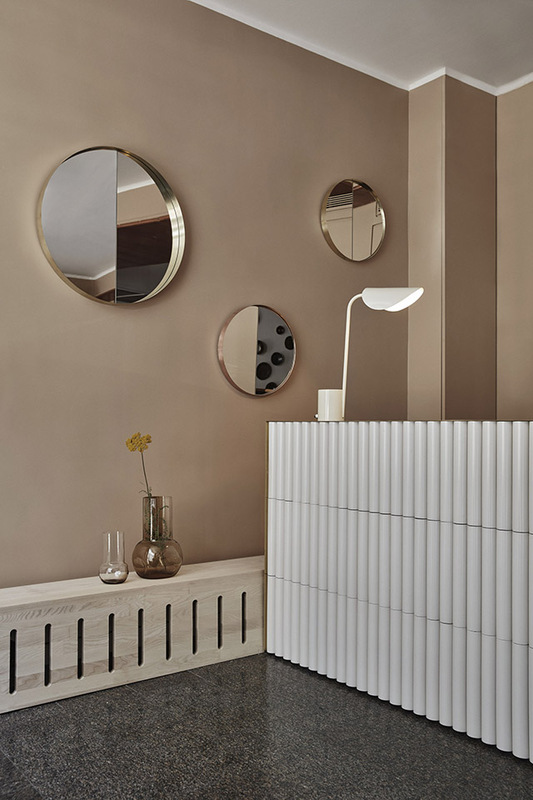 Consisting of floor and table versions, available in soft white and black, the lamp features a solid steel base which works as a counter weight to the metal stem and adjustable metal lamp shade. 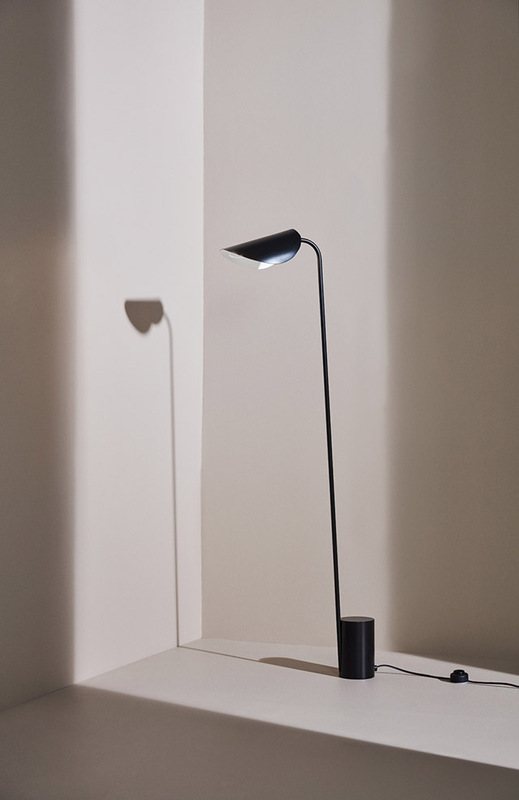 The lamps series is continuation of Joanna's own lighting collection under the name of the Helsinki-based design agency she founded, Studio Joanna Laajisto. 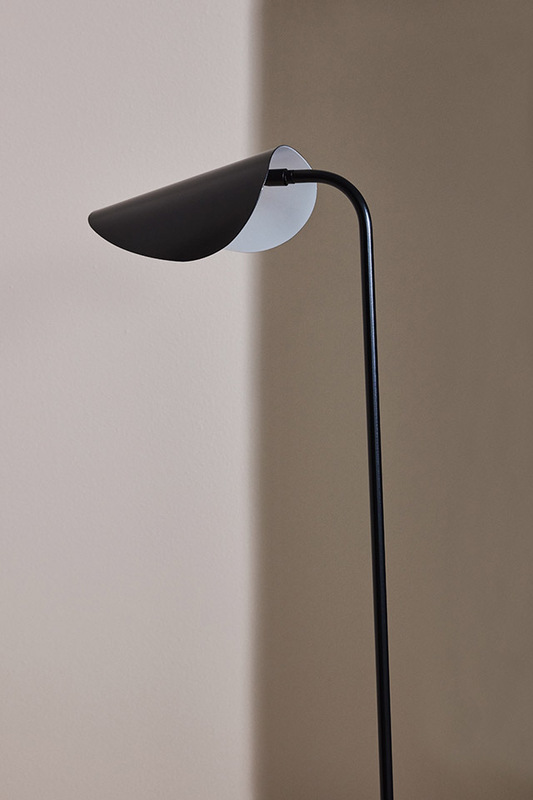 Lumme joins the Edit lamp series launched in 2013. 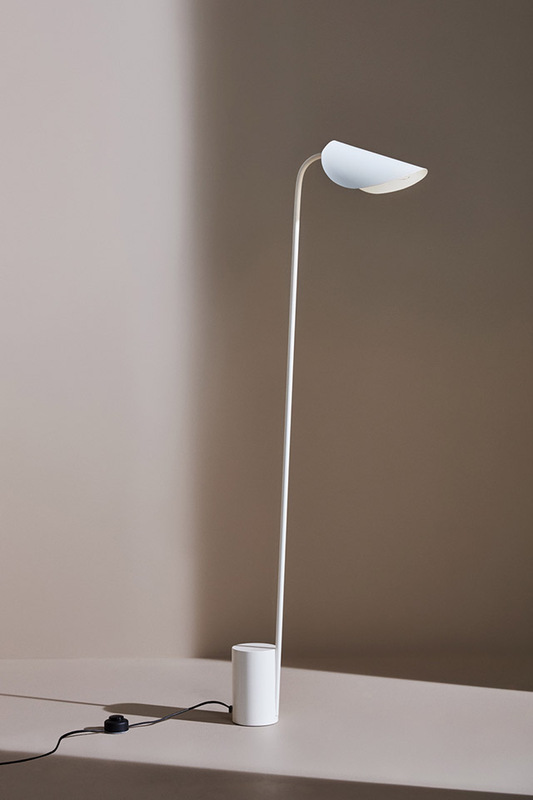 Both lamps are manufactured in a small factory in Estonia. 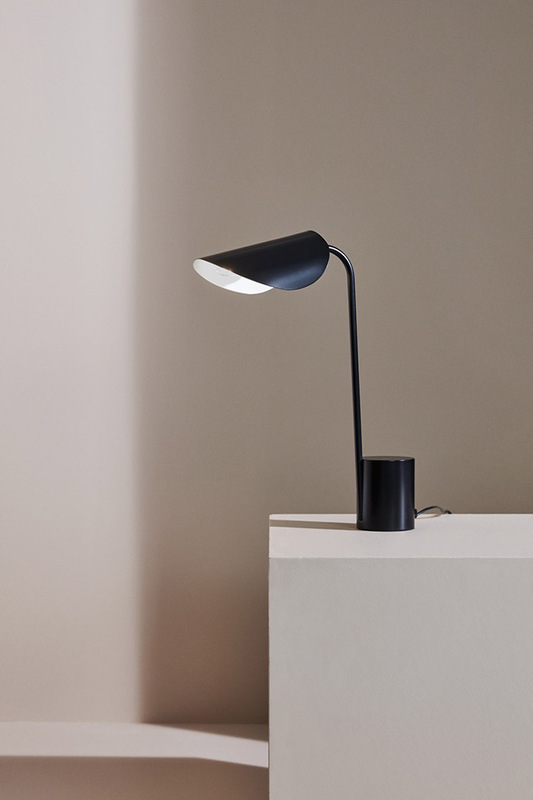 Lumme will be available from Finnish Design Shop (alongside the Edit lamp) from February 2019. 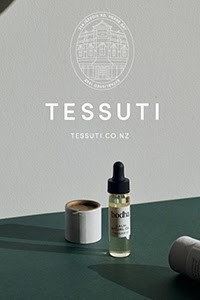 Check out some of the studio's previous work featured on TDC here and here.